It seems whenever we visit a Travel Convention, like TBEX, we come away with a bundle of business cards and not nearly enough time to transcribe all of the info we need. 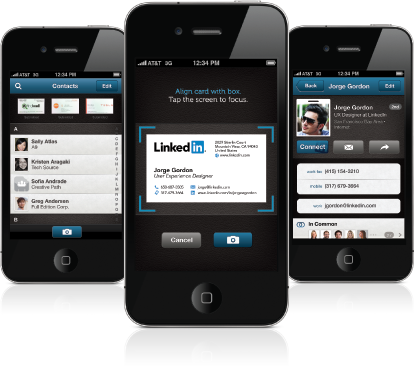 This free iPhone app from LinkedIn allows us to take a picture of the business cards and all of the names, numbers and important information are converted directly to our contact list. 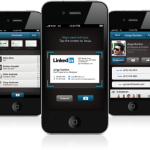 Cardmunch uses real people to transcribe, edit and review the information and shows which LinkedIn connections you already have in common. I especially like the Cardflow Mobile Rolodex to flip through and search the lists. It’s a big time saver when you’re on the road and want to be sure to keep up with all of the awesome travelers you meet along the way!